A few apps are being updated today to include support for the Passbook app in iOS 6. TheNextWeb reported that McDonald’s is launching the feature in France, Airbnb is using it for upcoming reservations, and Eventbrite is launching new “beautiful tickets” for the app. We love the idea that every time you open Passbook to access your coupons or loyalty cards, you’ll also see your Eventbrite ticket to that upcoming event you’re really looking forward to. 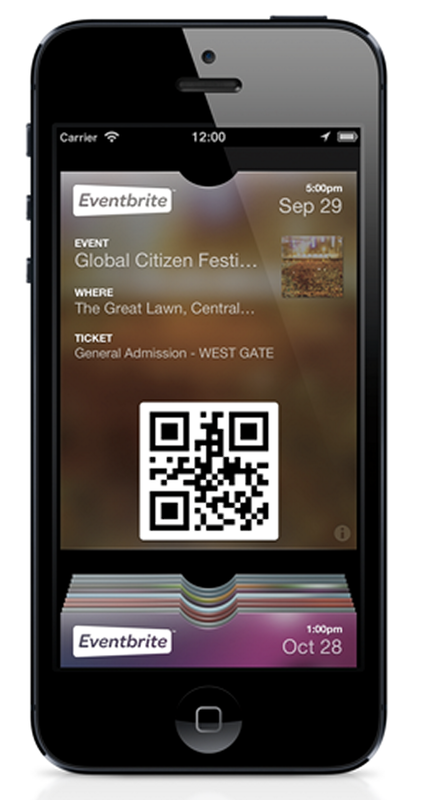 And with location and time-based Passbook notifications, your event ticket automatically appears on your home screen ready for use when it’s needed.